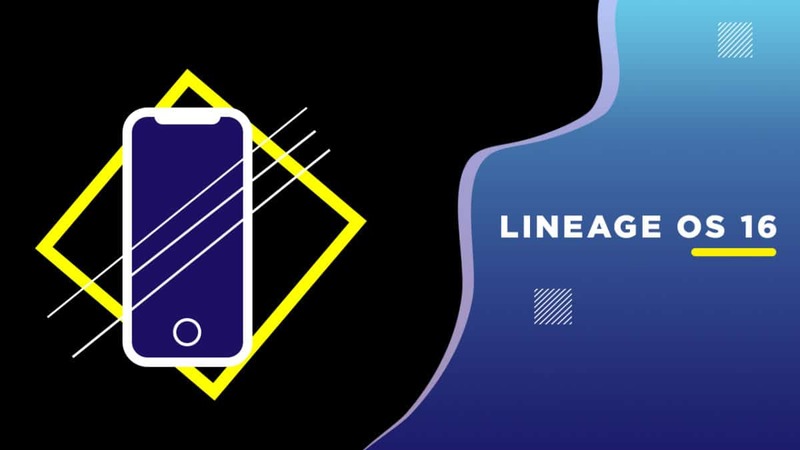 Follow the guide to Download and Install Lineage OS 16 On Samsung Galaxy A3 2017 | Android 9.0 Pie. The Samsung Galaxy A3 2017 smartphone was launched in January 2017. It comes equipped with a 4.70-inch touchscreen display with a resolution of 720 pixels by 1280 pixels. It is an entry-level Android smartphone and the youngest member in the Samsung Galaxy A lineup. The Samsung Galaxy A3 2017 is powered by 1.6GHz octa-core processor coupled with 2GB of RAM. The device comes with 16GB of internal storage that can be expanded up to 256GB via a microSD card. The Samsung Galaxy A3 2017 runs Android 6.0 Marshmallow out of the box and houses a 2350mAh non-removable battery. 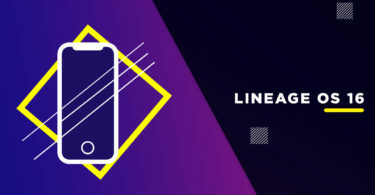 The unofficial Lineage OS 16 finally came to the Galaxy A3 2017. There are many Galaxy devices which have already received the unofficial built of the ROM and now A3 2017 joined that list. 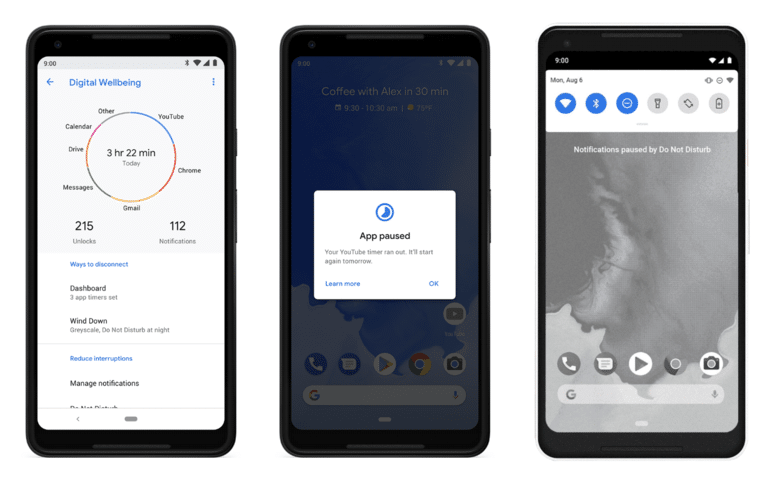 However, this is an early unofficial Lineage OS 16 For Samsung Galaxy A3 2017 based on Android 9.0 Pie but the developer has claimed that the ROM is stable. Previously the device has received Lineage Os 15.1 ROM Too. Now you can download the ROM and flash Lineage OS 16 build directly via TWRP recovery If you are a Samsung Galaxy A3 2017 user then you should try out the unofficial Lineage OS 16 On Samsung Galaxy A3 2017. We are thankful to recognized Xda developer McFy for the ROM. Make sure you have taken a backup of your important data. Now proceed To Install Official Lineage OS 16 On Samsung Galaxy A3 2017.